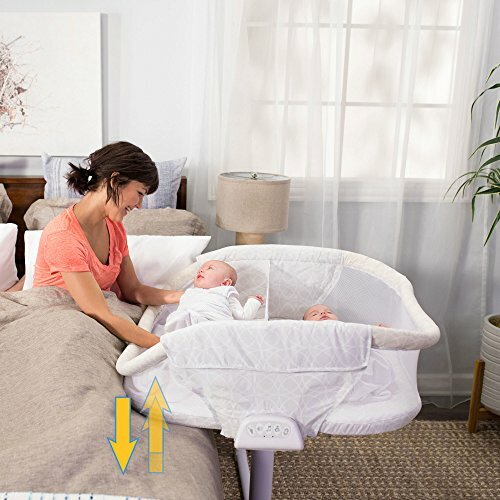 From the makers of the revolutionary Bassinest Swivel Sleeper, the Halo Bassinest Twin Sleeper is the perfect sleep solution for families expecting twins. Mesh walls offer maximum breathability and provide your twins with the togetherness they crave, while ensuring the safety of separate sleep spaces. 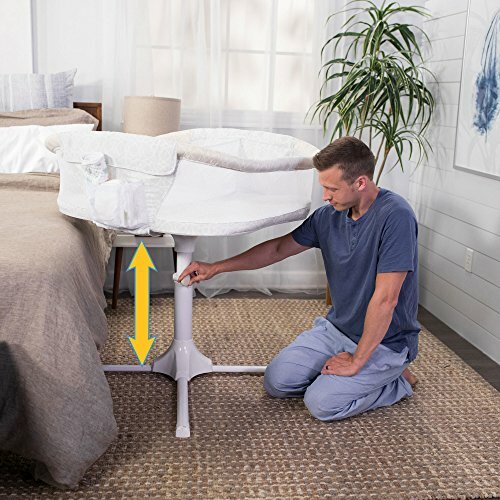 360 degree rotation, adjustable height, 4-point base that can be tucked under the bed, and side walls that can be lowered provide you with countless placement options that allow you to take care of all of your twins’ nighttime needs from the comfort of your bed. 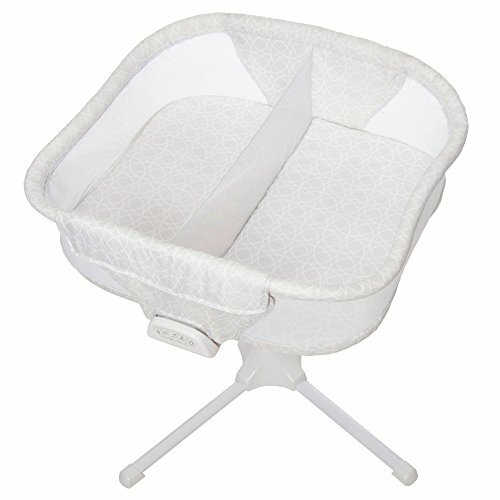 Purchase HALO Bassinest Twin Sleeper Double Bassinet – Premiere Series, Sand Circle at Discounted Prices ✓ FREE DELIVERY possible on eligible purchases. 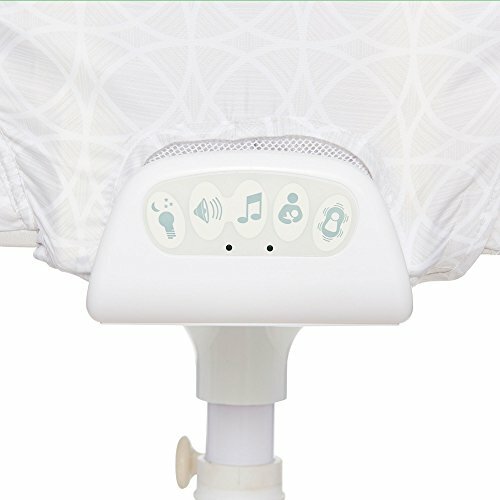 From the makers of the revolutionary Bassinest Swivel Sleeper, the Halo Bassinest Twin Sleeper is the perfect sleep solution for families expecting twins. Mesh walls offer maximum breathability and provide your twins with the togetherness they crave, while ensuring the safety of separate sleep spaces. 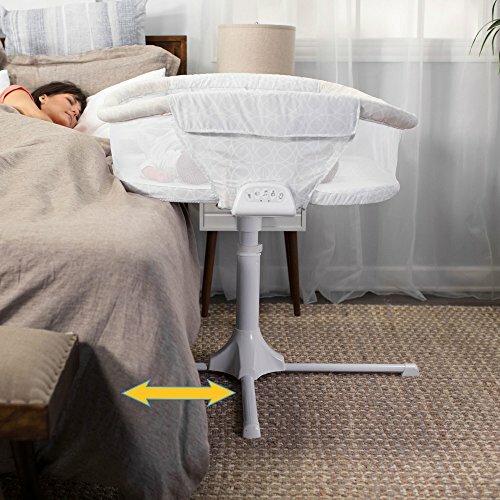 360 degree rotation, adjustable height, 4-point base that can be tucked under the bed, and side walls that can be lowered provide you with countless placement options that allow you to take care of all of your twins' nighttime needs from the comfort of your bed.